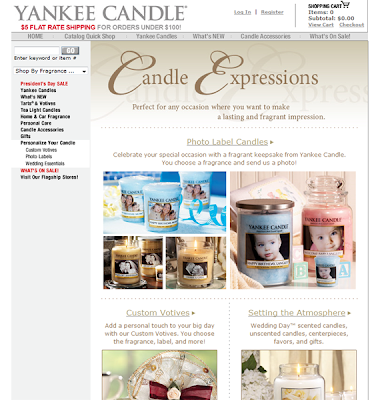 I am loving seeing baby LR on the Yankee Candle website! 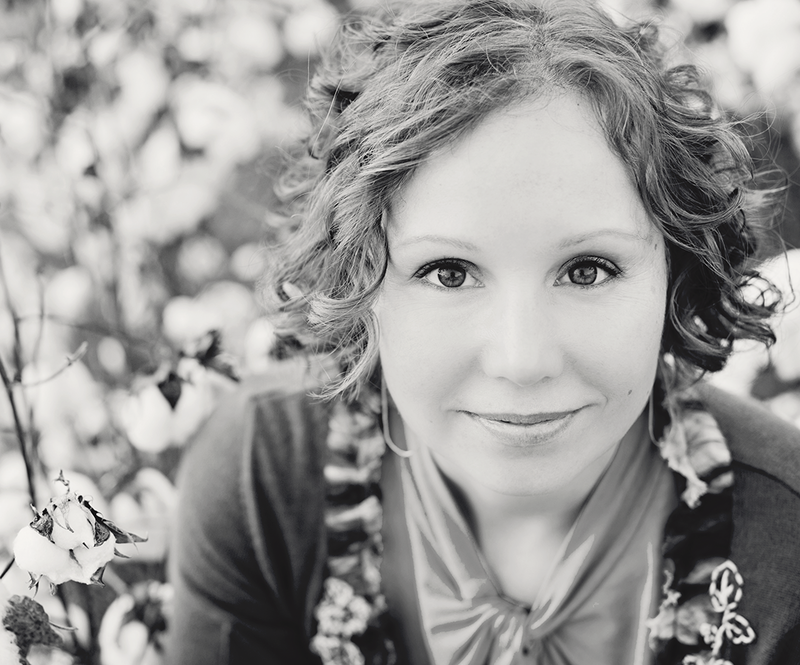 You can find her on the Candle Expressions page. Get yours today! Love Yankee Candle!